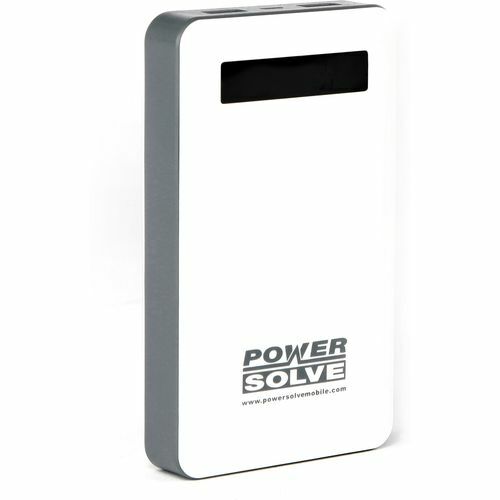 Extremely high capacity, can charge typical smart phone 8 or 9 times and tablet PC 1 or 2 times or more depending on PC battery capacity. Comes complete with additional connectors for a wide range of devices. High quality fully tested product which is dependable and delivers accurate charge times. Size 125 x 74 x 22mm.